Reduced!!! 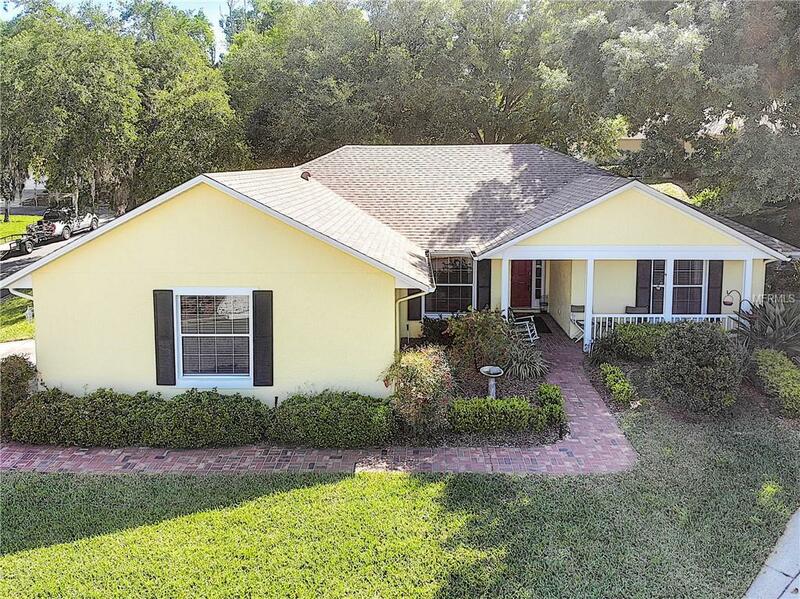 This beautifully landscaped, one owner 2/2/2 split plan home sits on a private cul-de-sac in the highly desired Chautaugua Overlooking Mount Dora neighborhood features a 2017 ROOF, cathedral ceilings, a gorgeous outdoor sitting area, a beautiful Florida room that could easily be utilized as a third bedroom, and Lake Dora and the chain of lakes access is just a short walk from your door! Entering through the foyer, the cathedral ceilings and abundance of windows providing natural lighting creates a home-like sensation. The eat-in kitchen also features volume ceilings, bright cabinetry, a pass-through window, and is directly off of the indoor utility room and two-car garage. The 15x11 master suite features a walk-in closet and the master bath includes a separate vanity and step-in shower with pocket door. The second bedroom is currently utilized as an office. 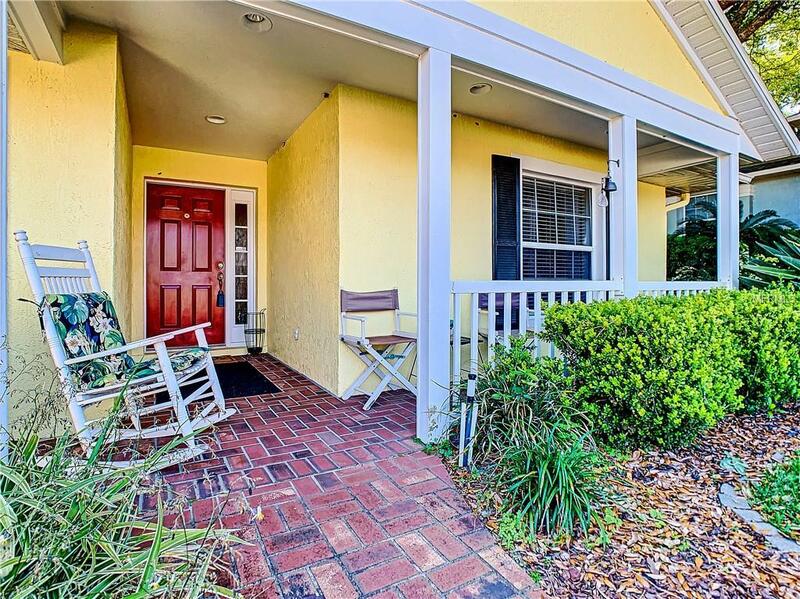 The beautifully landscaped paver-lined exterior courtyard is accessed through the French doors of the Florida room and sits beneath a majestic live Oak and is the perfect location for sipping morning coffee or enjoying a meal with friends or family. 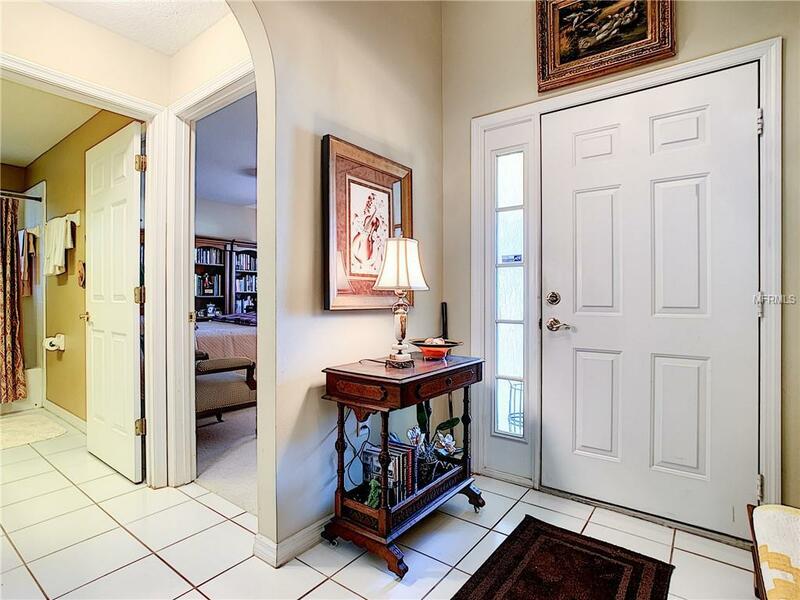 Additional features include: low-maintenance landscaping, irrigation system, attic flooring for additional storage, and all kitchen appliances convey. 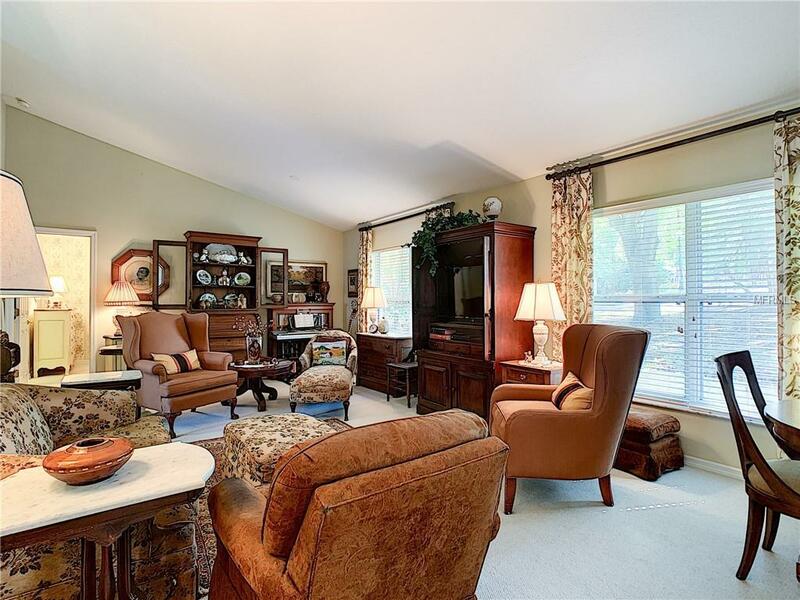 The quaint shops, parks, festivals and eateries of Mount Dora are just a short distance; However, with the new Wekiva Parkway, Orlando area attractions are also a breeze.